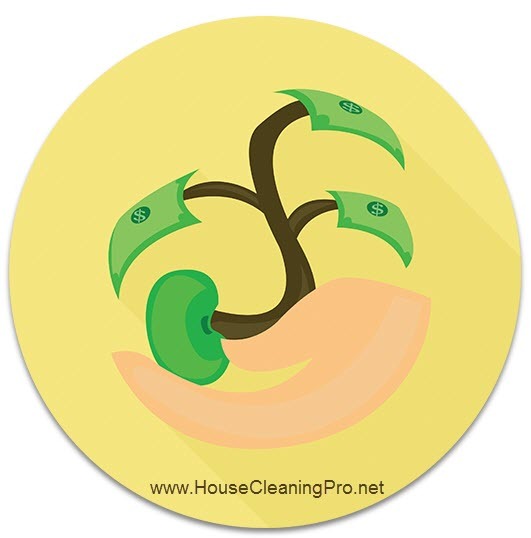 You are here: Home / Frequently Asked Questions / How to Start a House Cleaning Business / How Much Money do I Need to Start a Cleaning Business? The first question is, what type of cleaning business do you want to start? The cleaning industry has many sub-niches that you could specialize in. If you’re unsure, start with my cleaning report on the cleaning industry – click here. The good thing about starting a residential cleaning business is that you can start using your own products or use your client’s products and equipment. One thing you should consider is that when you rely on your customers, you may arrive to clean and not have the things you need to complete the job properly because they were not restocked or the equipment is broken or misplaced. I started my house cleaning business doing all the cleaning myself after investing in the products and equipment I would need. My plan was to get the business off the ground and then hire employees to do the cleaning for me. It was important to me that I knew all aspects of the work and dealing with clients in their homes. This is what you need to decide for yourself – consider long-term, not just what you need today. How much money do you want to invest in your success? Are you willing to hustle to start earning enough to pay yourself and run your business? How much money you will need is relative to the type of business you want to start. 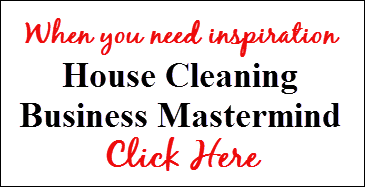 Click Here for more information on the steps needed to start a house cleaning business. Using the steps listed, you can then research what you will need and then do the proper research in your city to identify the cost. Using this basic cost method, you need to realize what your risk exposure will be. Without insurance, you will be responsible for any damage you cause in the homes you provide service. Accidents do occur – bumping a vacuum into furniture; using the wrong product on a surface; knocking over an heirloom vase, etc. The liability for you is the forfeiture of your assets – your home – your car – your bank account. If you don’t use your own products and equipment, you will find it difficult to provide the same quality work in each home you clean because you will be using different products all the time. You could arrive to clean and not have enough product or there may not be additional vacuum bags or mop attachments. You will need to ensure you can charge enough to provide the requested service and still make a profit. If you’re not earning enough you won’t be able to grow your business. You need enough income to cover your business expenses and to pay your home bills. To make an informed decision on getting a house cleaning business started, you should know some of the issues that will arise – common in the industry. Register for my Dirty Little Secrets report – CLICK HERE.